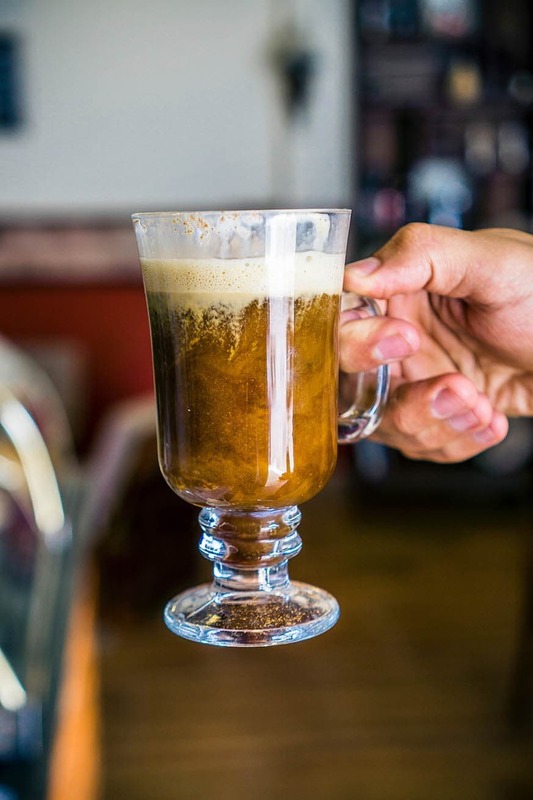 The Best Low Carb Irish Coffee is a delicious hot beverage with the very welcome addition of some beautiful Irish whiskey. Seriously, what is not to love in this drink. 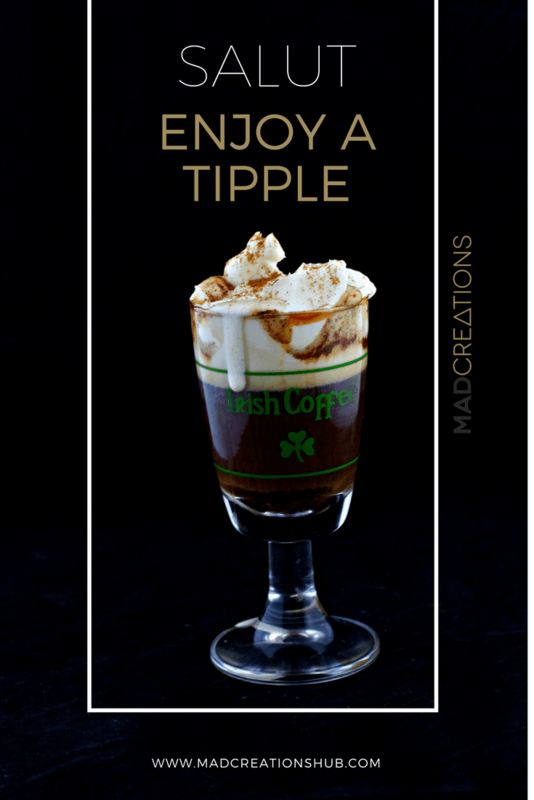 A quick and easy “nightcap” that you will just love. 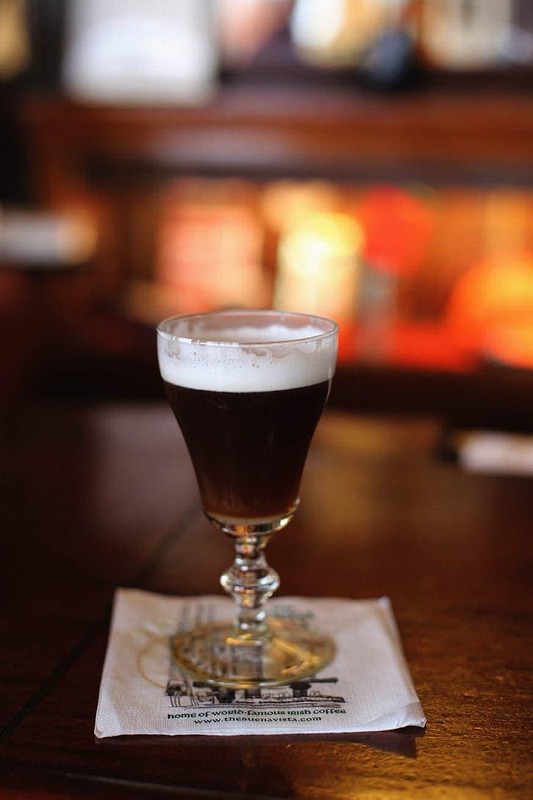 Whiskey is a zero carb alcohol, so is a great addition to this delectable cocktail. If you don’t have whiskey you can substitute bourbon, or any zero carb white spirit as well. This for me is just an occasional treat. It is so easy to make, and it’s a great way to finish off a meal if you have friends around for a dinner party. It is also nice to know that if I want to have a little nip in a hot coffee on a cold winters night and snuggle up on the lounge with Dave I can whip this up in no time. Well I guess I will have to make two as I hate sharing! hahaha! Delicious on every level. A must try! A simple and delicious occasional keto treat. A little tipple is worth enjoying.